Anyone else looking for a serious skin-care boost now that winter has reared its ugly head? Us too, which is why we’ve decided it’s time to bust out the big guns, so to speak, and investigate the wondrous world of beauty tools. If you’re looking to help brighten, tighten, tone, or smooth fine lines, you’re in luck—there are devices for all of those concerns and more. Whether you prefer to keep it old-school with a handheld roller or want an FDA-cleared microcurrent device, we found the eight best beauty tools on the market right now. Do your skin a favor and pick one up ASAP. 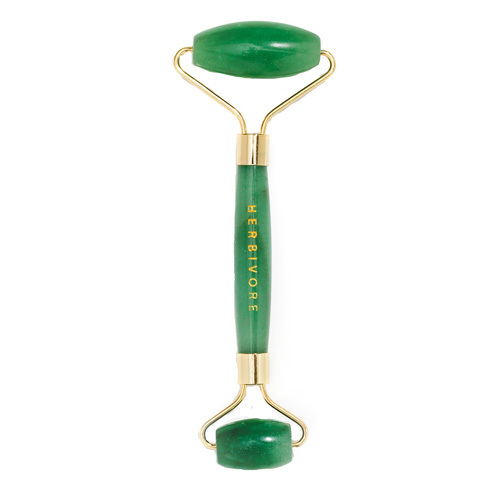 If you have no idea where to start on the beauty tools journey, a jade roller is a safe bet. Learn all about how to use one to depuff and brighten your face right here. 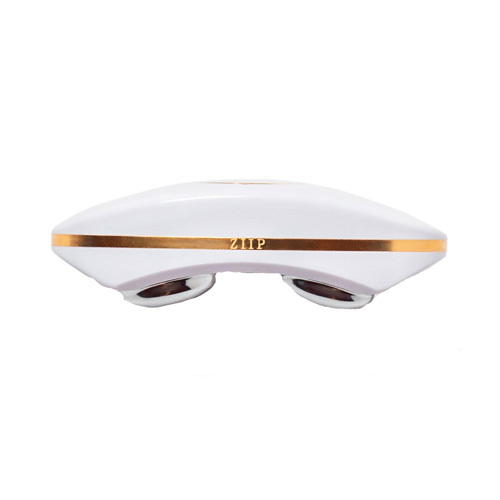 Fans of the facial massage should pick up one of these beauty rollers, which has 24 imbedded stones said to help lift and energize your skin. 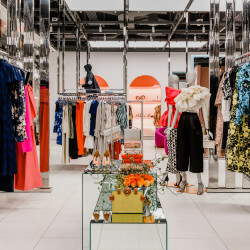 It replicates the technique used in the brand’s signature facials. Proponents of traditional Chinese medicine will tell you that few people know more about quality treatments, or provide better results, than Sandra Lanshin. That’s why her gua sha pro tool is a must for anyone looking to help with lymphatic drainage, reduce puffiness, and re-energize your tissues. Everyone knows that the best skin care starts with a cleansing that totally removes dirt and makeup. 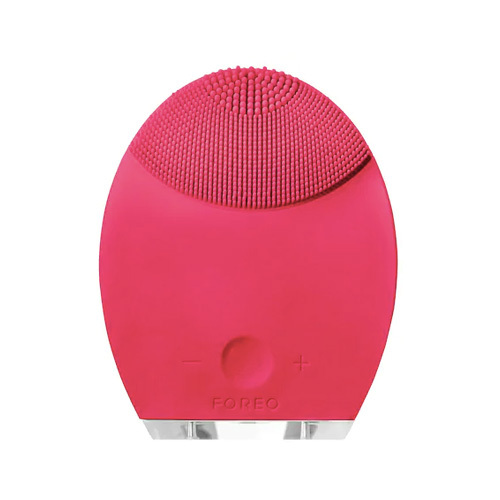 This silicone facial-cleansing brush helps deep-clean your face while simultaneously helping to reduce fine lines and providing a relaxing massage. This FDA-cleared device combines four different wavelengths to combat fine lines and improve your skin’s elasticity. 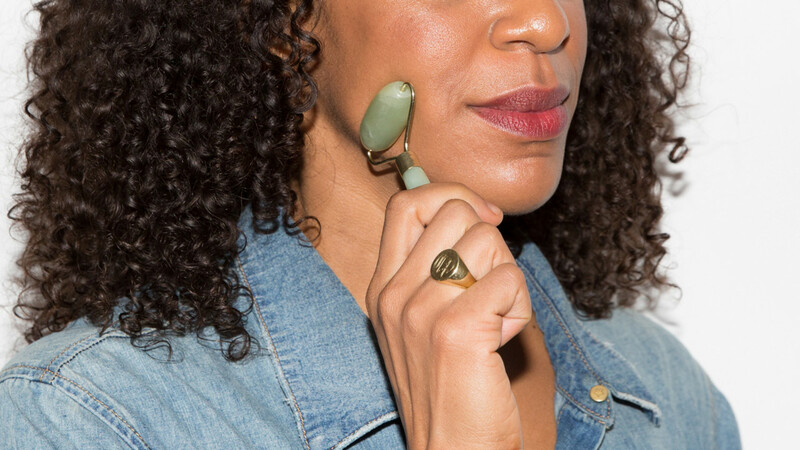 You can use it on your forehead, jawline, and even your lips, so you truly get your money’s worth. If you’re going to take the time to roll tiny needles all over your face, you might as well make it 14k gold, right? 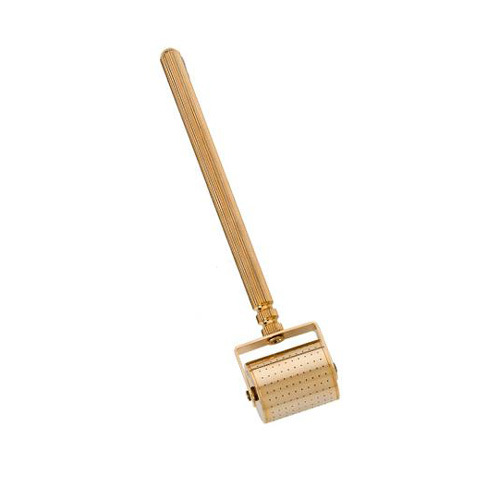 This microneedle tool causes a healing response in skin that helps even out skin tone, reduce lines, and wrinkles, and because of the gold plating, it naturally suppresses bacterial growth and keeps the tool clean. 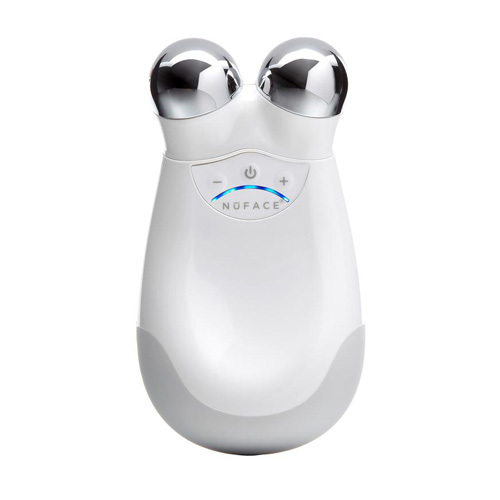 If you truly want to contour your face without a mountain of bronzer, we highly recommend picking up a NuFace device. 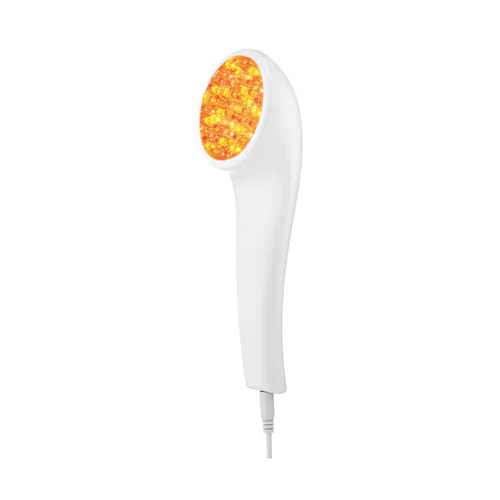 It stimulates the largest muscles of your face with microcurrents to help smooth wrinkles and tone your skin. 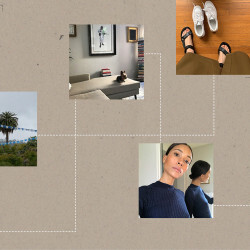 We promise, this cult-favorite nanocurrent and microcurrent device is well worth the investment. 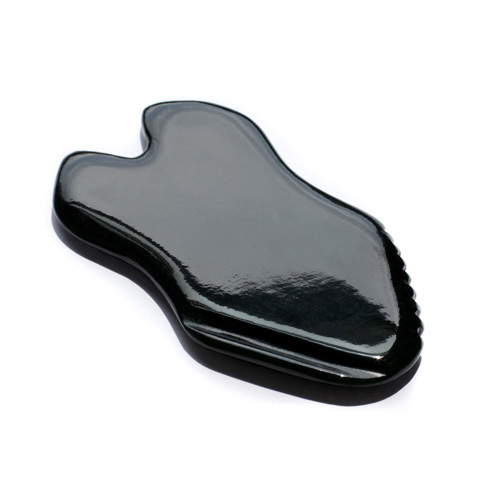 It encourages collagen growth (essentially for bouncy, youthful skin) while lifting and toning your entire face. It even has its own app, so you can have an aesthetician guide you through the treatment.